Here in Toyshop they sell all different type of games, from wooden to outdoor games. I like especially 3 games which I used to play when I was young in summer holidays. The first one was the comical game of "who?" 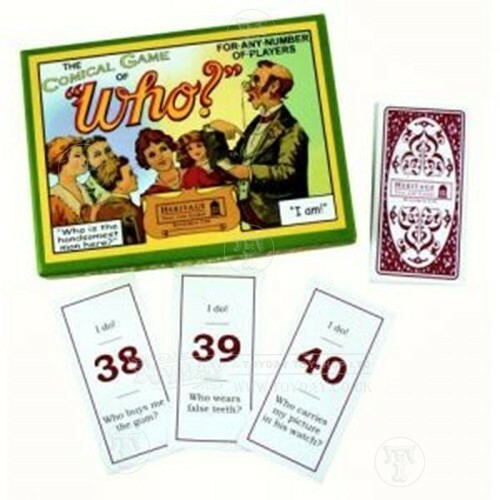 is for any number of players young and old, a game full of laughter caused by ridiculous questions and answers. We enjoyed a lot and had a good time while all the people all near us were laughing for our "beautiful" performances. The second game is different... I played with a lot of planes, like this one, when I was outside with my friends, everyone had one. I liked the planes because they are easy to build and at the same time they can fly high. They are very cheap so I had a very big collection. every time I went to the beach I played marbles with my dad, we built a route with tunnels, jumps and holes to make it more fun. At the end of the construction we played and fortunately I always won :) This is a good game to play with a lot of people and with different marbles colour.